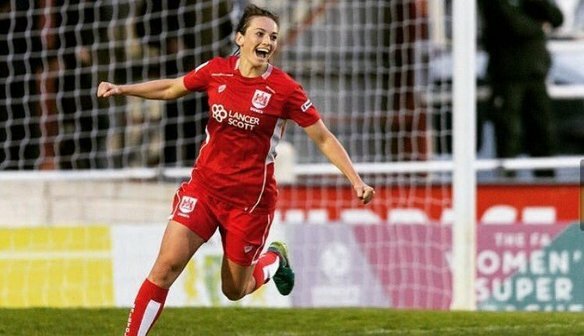 Bristol City Women are delighted to announce that Chloe Arthur has signed a new deal with the Vixens ahead of the WSL 1 campaign. Arthur, 22, arrived in January 2016 from Hibernian Ladies. Prior to that, Arthur played her football at Celtic Ladies, she is a graduate of their successful Youth Academy. Arthur is currently representing Scotland in the UEFA Women’s EURO 2017. On signing her new deal, Arthur says she is delighted to be staying with the Vixens. 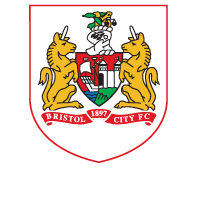 The Vixens Manager is delighted to retain one of his longest serving players.